© Shishir R. All rights reserved. Morro Rock, CA, SLO while taking a walk on Morro beach. 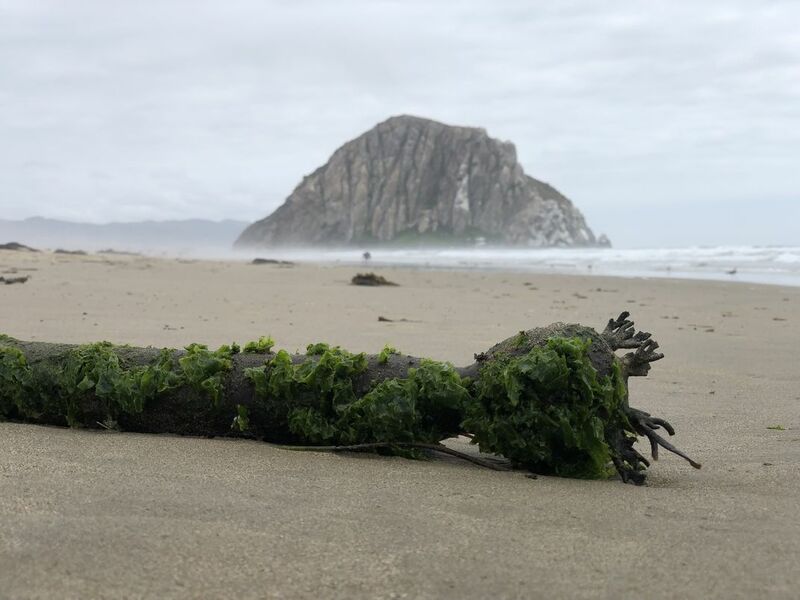 Lone survivor, Picture was taken in Morro Bay, CA. With Morro rock in background standing tall of all seven sisters.